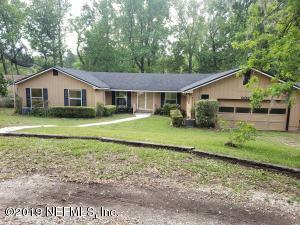 This country home sits on a beautiful lot filled with a variety of mature trees, fruit trees, blueberry bushes etc. right on the water! Fish, canoe or enjoy the view from your own dock. 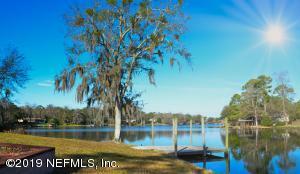 Water view can be seen from Livingrm, Master, FL rm, Kitchen/dining and great rm. Has all brand new Whirlpool stainless steal appliances! 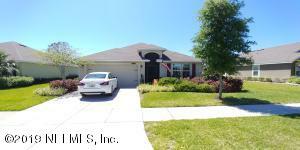 There are 2 Central heating/cooling units to cool this spacious home and both work great! Seller has invested a lot of time and money into their unique home and is therefore selling home ''as-is''. Freshly painted inside including Florida rm, well maintained home/manicured yard and it is closely located to shopping, schools, restaurants and more. This home allows you to have it all! It's a must see, won't last long!